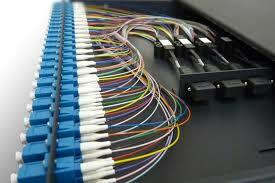 M&L Technical Systems currently offers Category 6 data structured cabling along with fiber optic cabling. Quick and effortless data distribution is standard with the structured cabling that we provide to our customers. We are a certified Network Design & Installer (ND&I) for TE Connectivity, allowing us to provide a 25-year performance warranty on installations utilizing TE Connectivity products.